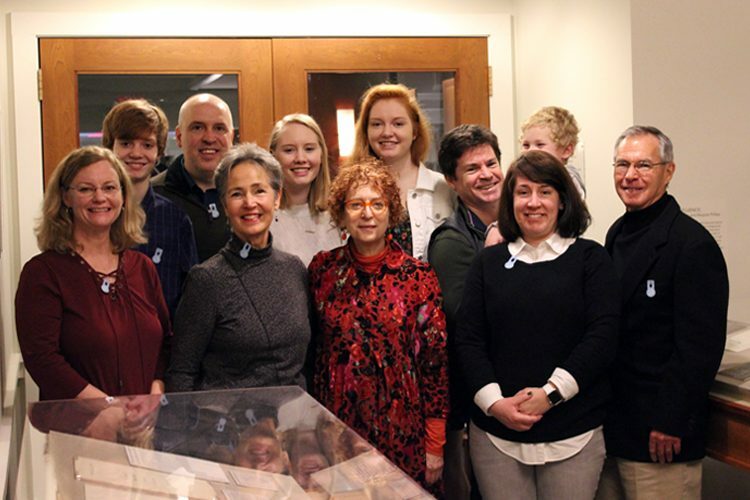 Last month, ten members of Minnie Byers’s family came from as far away as Texas to see the archival exhibition Women of Influence: Minnie Byers, Elmira Bier, and Marjorie Phillips. 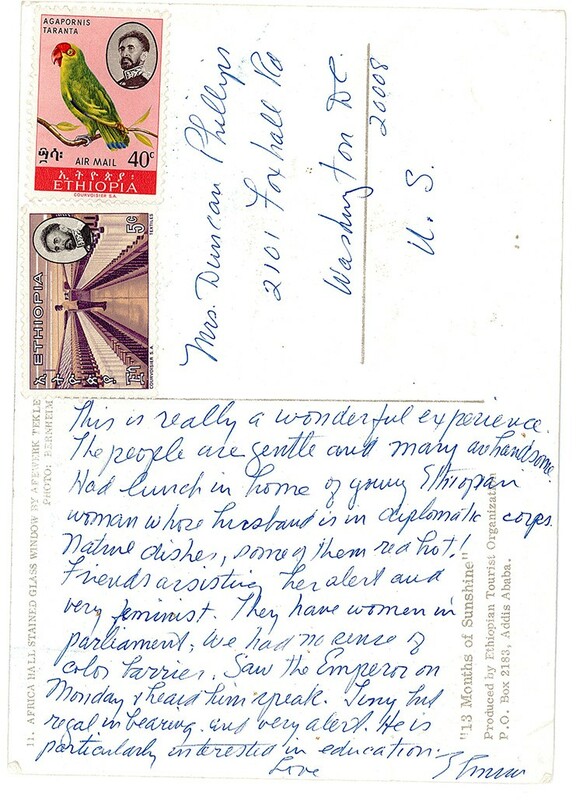 Materials related to the life of Minnie Byers include correspondence, photographs, and images of paintings that she owned which were gifted to her by Duncan Phillips. Women of Influence: Elmira Bier, Minnie Byers, and Marjorie Phillips is the current Reading Room exhibition just outside of the Phillips’s library, and examines the critical role that each woman played in the day to day activities of The Phillips Collection. Elmira Bier first started working at the Phillips in 1923, two years after the museum opened to the public, and retired in 1972. Bier was Duncan Phillips’s executive assistant. 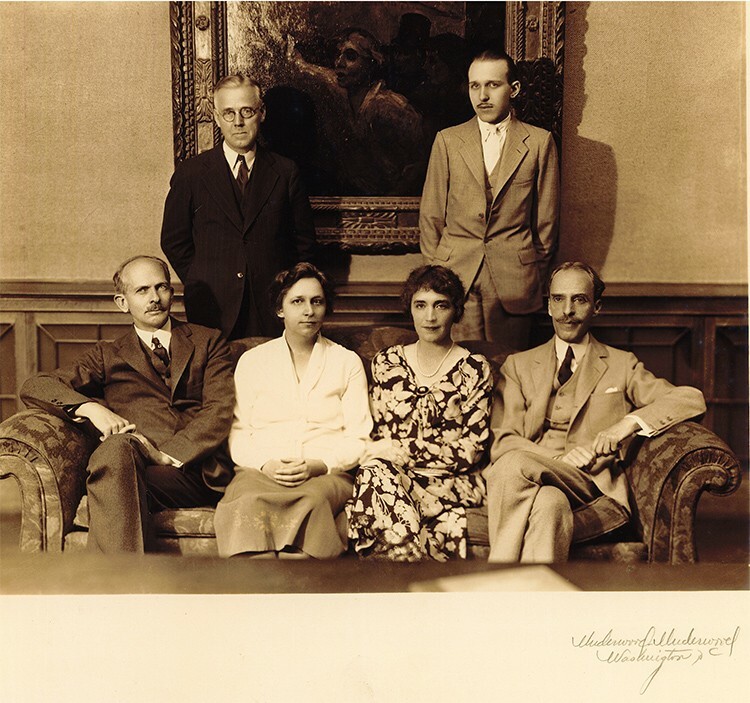 Fiercely protective of Phillips’s time, Bier took on many responsibilities, including serving as the first director of the music program, beginning in 1941. Despite her lack of formal training, Bier quickly established a widely acclaimed concert series that highlighted new performers and innovative music, which paralleled Duncan Phillips’s support of contemporary art. From left to right, seated in front row: C. Law Watkins, Elmira Bier, Marjorie Phillips, Duncan Phillips. Standing are Ira Moore [?] and on the right Charles Val Clear. Photo circa 1931.